An Áit Eile have the pleasure of sharing a new single from, Galway band, JANAJ. 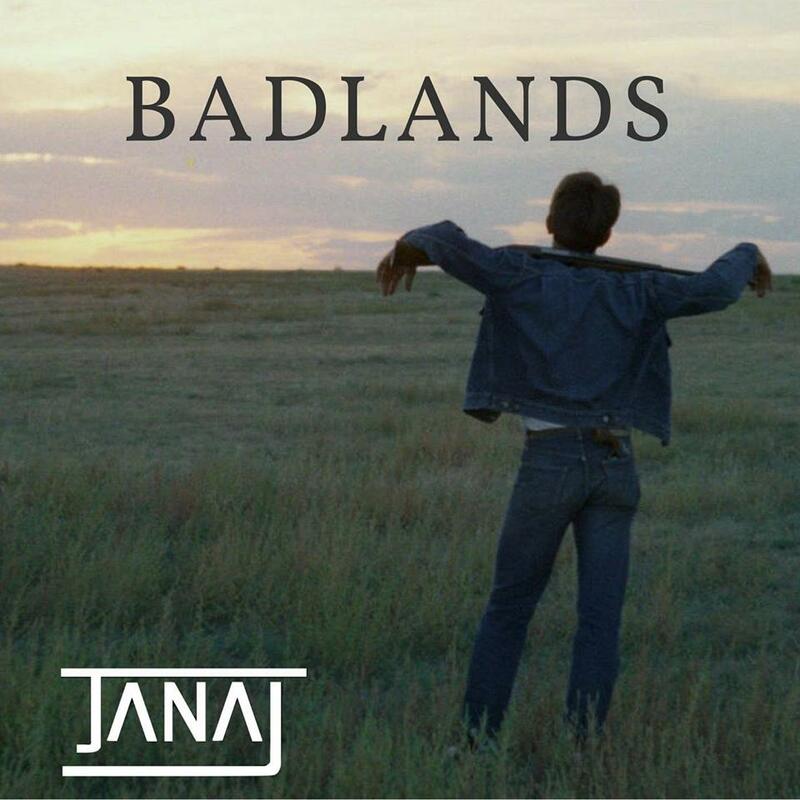 ‘Badlands’ is a track packed with loud and lush instrumentation, especially the reverb and distortion …Read the full article. ‘Hey Folks! Its a beautiful day and we are excited to see you tonight at our small living room concert of New Pope and El Hodad! 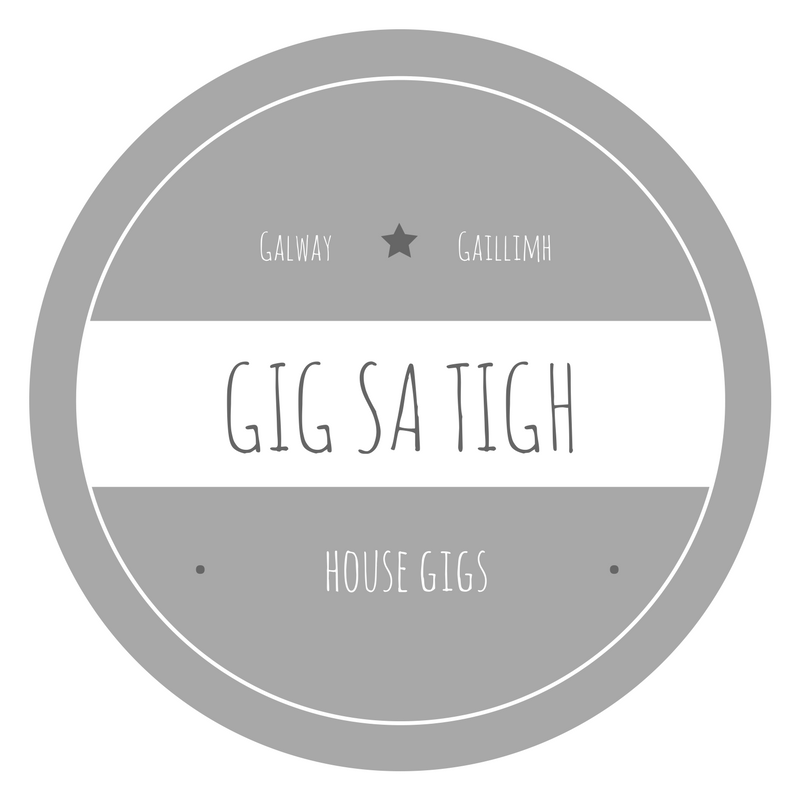 Gig Sa Tigh #1 …Read the full article. JANAJ are a band I’ve heard an awful lot about. They are winners of the Irish Youth Music Awards, contributors to a compilation album that got into the Top 5 …Read the full article. In the latest installment of Solid Gold Jams, we’ve asked JANAJ to pick 5 of their favourite songs from the West of Ireland. JANAJ are one of Galway’s youngest bands, but also …Read the full article.